Who’s ready for our latest wedding? Well, you’re in luck! 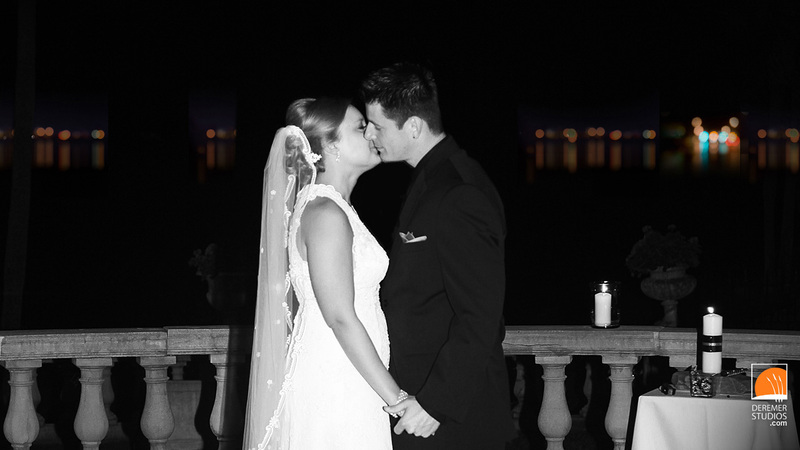 Andrea and Travis had a beautiful wedding at the riverfront Club Continental in Orange Park. Their teal and purple themed wedding provided a great pallet, with perfect accents that really accentuated the couple’s joyous day. And, while the weather was not ideal, the day was still wonderfully memorable and full of friends and family – just like a wedding should be! Congrats Travis and Andrea! As always, check out all our favorite photos below! 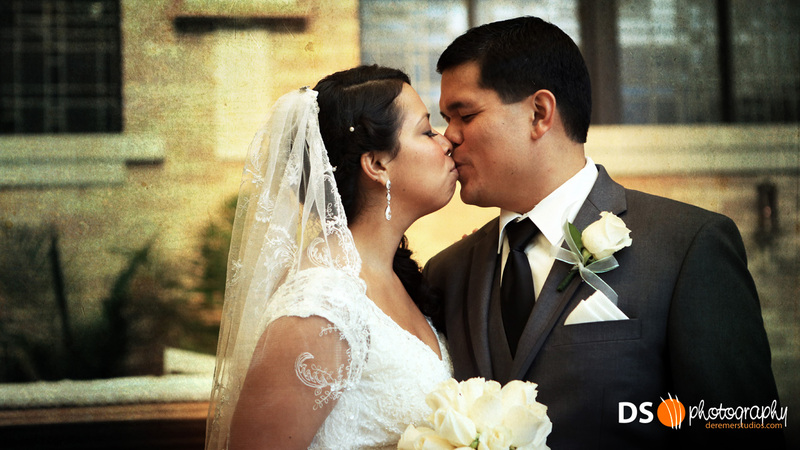 Shicela & Robert’s Awesome OP Wedding! This past weekend, we had the pleasure of shooting Shicela and Robert’s fun and energetic wedding celebration at the Club Continental. 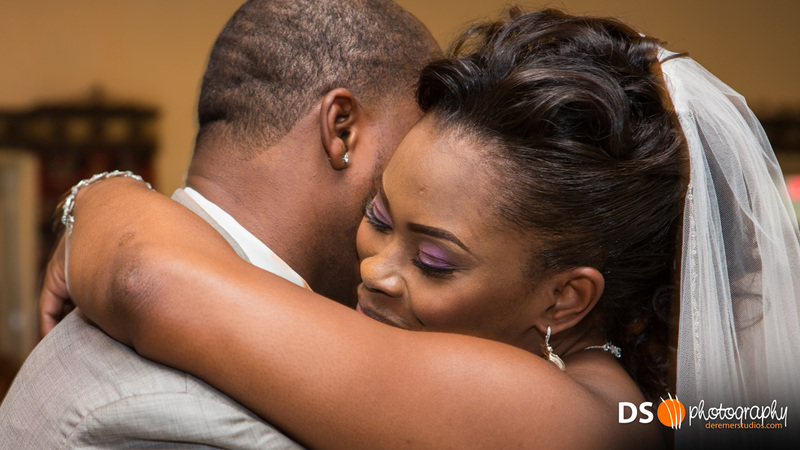 From prep time to the end of the night, this fun-filled couple made the hours fly by. I had the pleasure of getting to know the couple during their engagement shoot earlier this year (remember our American Gothic-esque Rustic Engagement Shoot?) and that was a ball too. Lots of energy and creativity always make for a great wedding! 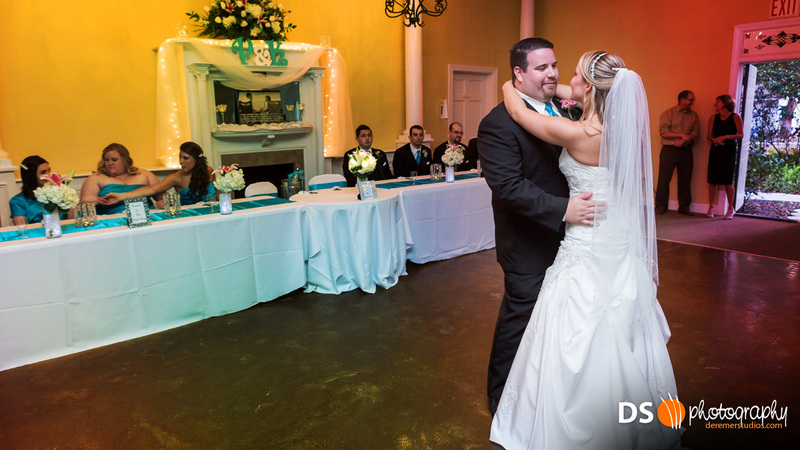 Check out all our favorite photos from the wedding below! P.S. – Notice anything new about our images? If you guessed “new logo”, you’re spot-on. But why, you ask? Well you’ll have to stay tuned for our next blog post to get all the details! Here’s Part 2 from this weekend’s Air Show. For those of you who missed the first post, we had the opportunity to shoot this year’s show on behalf of the title sponsor, Jack Hanania Automotive Group. Aviation goes way back in my family. My grandfather flew a P-51 during WWII and so the P-51 holds a special place in my heart (right next to my TR-6 if you were wondering). 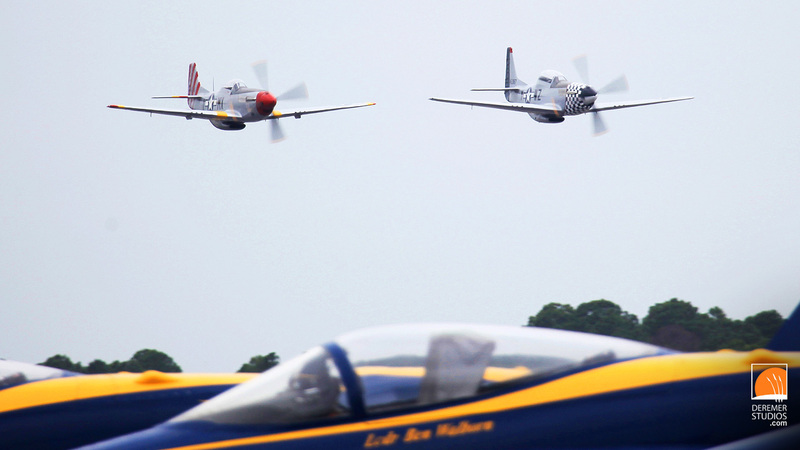 The two P-51s above are flown by The Horsemen – the world’s only P-51 flight team. It’s always a thrill to hear those mighty 16 cylinder engines come to life. It’s a sound not easily forgotten! 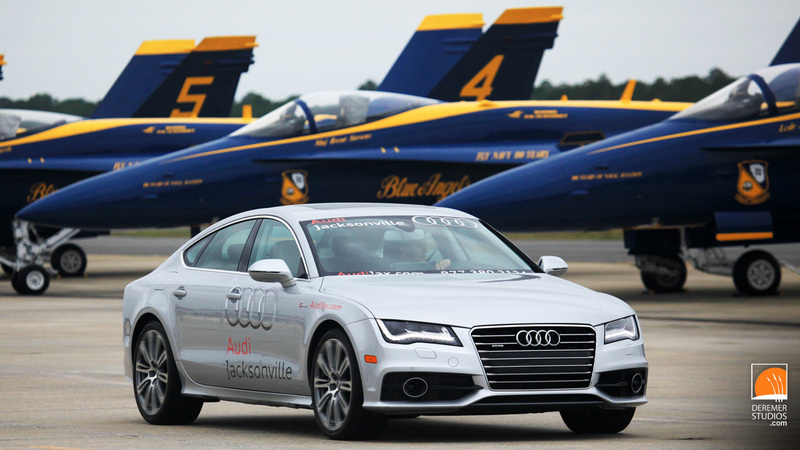 For those of you who follow the blog, you already know I am a bit of a car nut, but you may not know that it was actually my love of aviation that brought me down to Florida. I originally came down to Jacksonville University as a flight student. Though I changed majors, my love for flying has never diminished. So, having the opportunity to walk among such beautiful and storied aircraft, not to mention watch them fly, is quite a treat. 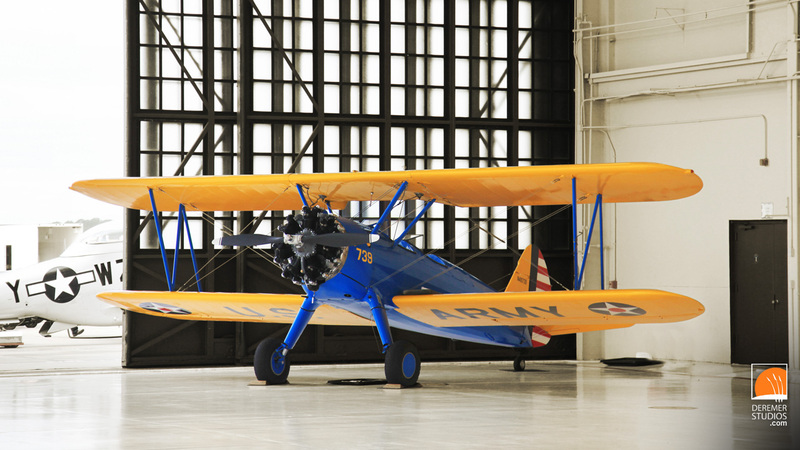 Above is a wonderfully restored example of the trainer variant of the Stearman model 75. The first aircraft most WWII veterans flew, this plane taught countless thousands all the basics of military flying. This particular Stearman is flown by John Mohr [of Mohr Barnstorming] – who put on a thrilling barnstormer-style display – flying just feet off the ground in a variety of unconventional attitudes. It was all the more impressive this weekend because of the crazy crosswinds. He’s truly a talented pilot! Jack Hanania Automotive Group has four dealerships in town, specializing in Audi, Acura, Hyundai, Mitsubishi and Volkswagen sales. 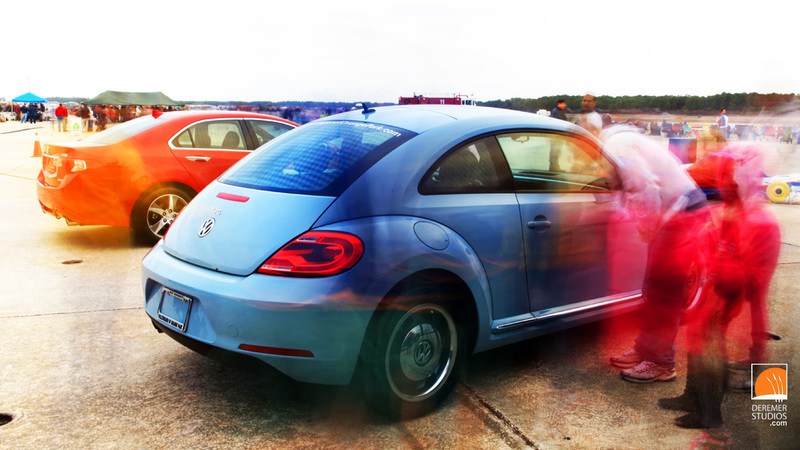 We had a great time getting to know some of their staff at the event, as they showed those daring souls who braved the cold, some of the great new cars from Audi, VW and Acura. We hope you enjoy the photos!